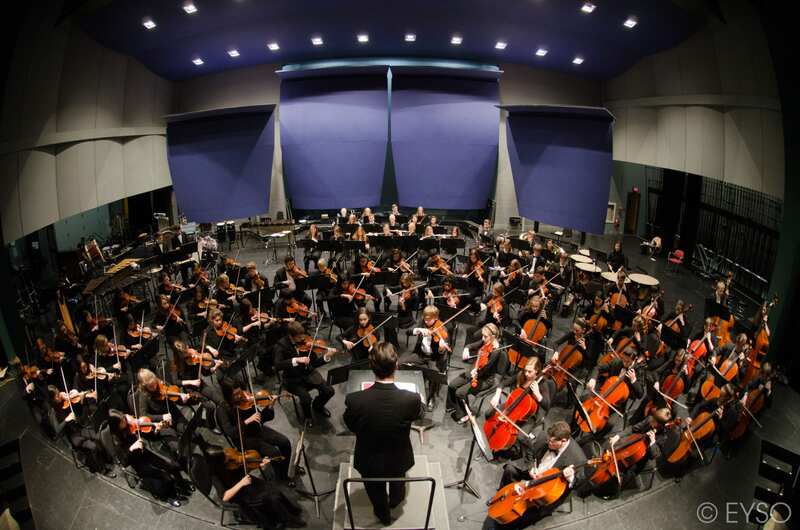 The Elgin Youth Symphony Orchestra is an In-Residence Ensemble at the Elgin Community College Arts Center, where each of our ensembles rehearses and performs throughout the season. 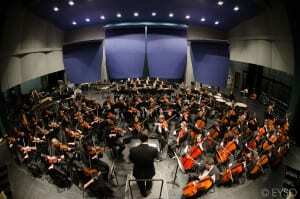 Orchestral concerts are given in the 662-seat proscenium-style Blizzard Theatre, and the Chamber Music Institute performs in the intimate, 250-seat Spartan Auditorium. EYSO students aged 16 and older are eligible to receive college credit from ECC. Other In-Residence Ensembles at ECC include the esteemed Elgin Master Chorale, Children’s Theatre of Elgin and Fox Valley Theatre Company, Hamilton Wings, and Ballet Folklorico Huehuecoyotl.